10 million Bluetooth devices ship every day, and that figure is rising. Regarded as one of the key, enabling technologies of the Internet of Things (IoT), Bluetooth is everywhere and in the summer of 2017, a new Bluetooth technology, Bluetooth mesh networking was released. Bluetooth mesh is used in enterprise and industrial IoT systems and in these environments, web technologies and cloud-based architectures are king. Web Bluetooth allows developers to create web applications which can monitor and control Bluetooth devices. In this session, we’ll review key Bluetooth concepts and capabilities and the Web Bluetooth APIs which let you exploit them. There may even be demos! 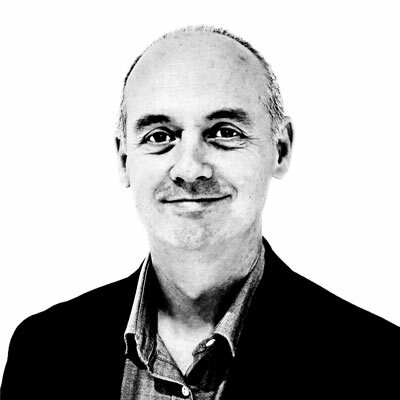 Martin Woolley works for the Bluetooth SIG, the technical standards body for Bluetooth. He’s an industry veteran with over 30 years’ experience working with computers large, small and ….. getting smaller. He still has a Sinclair ZX81 somewhere.